Updated Saturday February 16, 2019 by Brendan Flatow. 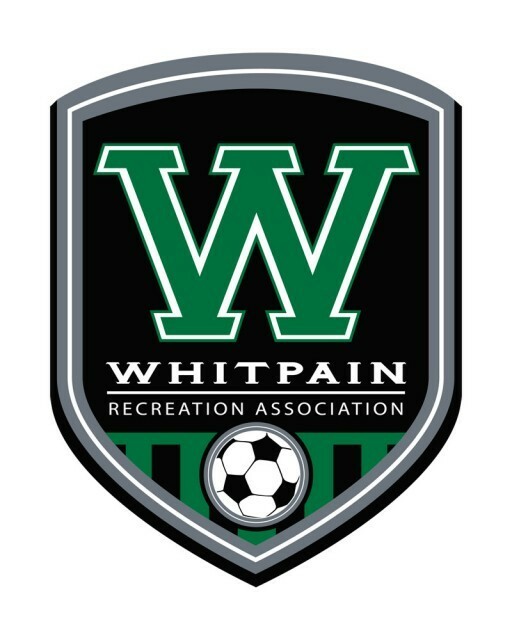 The WRA is excited to provide another great season of Spring Soccer starting in April. The 8-week season begins the week of April 8 and ends the week of May 27. The week of June 3 will be used for reschedules. 2019 WRA spring soccer program takes place at Shady Grove Elementary School. Each week is a combination of fun skill development activities and small sided games. Random teams are created each week to help ensure the teams are evenly balanced, which is more FUN for the kids. Players should wear their own shorts and socks (black preferred) a T-shirt is provided. Players should also bring a ball and drink to every session, and wear cleats and shin-guards.